We currently run sessions at David Lloyd, Wigginton Tennis Club and York University. If you would like something organising near you in the North Yorkshire Area please contact us and we will do our utmost to meet your requirements. 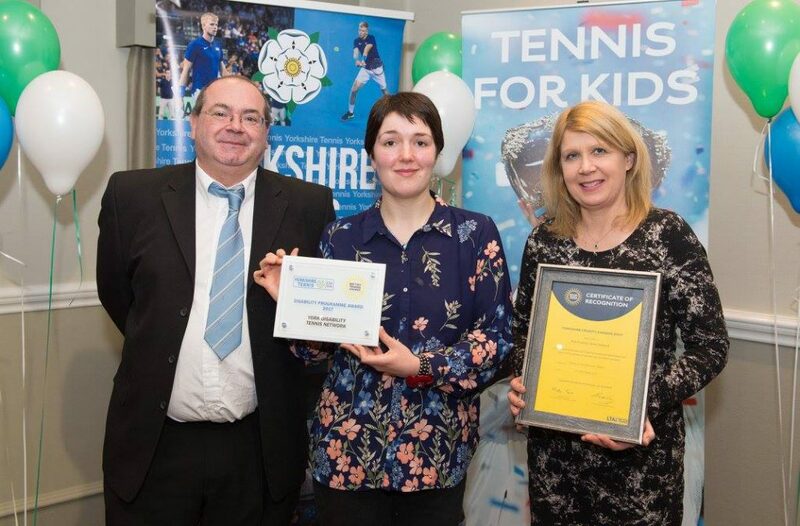 On Monday 11th December 2017 Andy, Laura and Jill attended the Yorkshire LTA Tennis Awards evening which was held in Garforth. 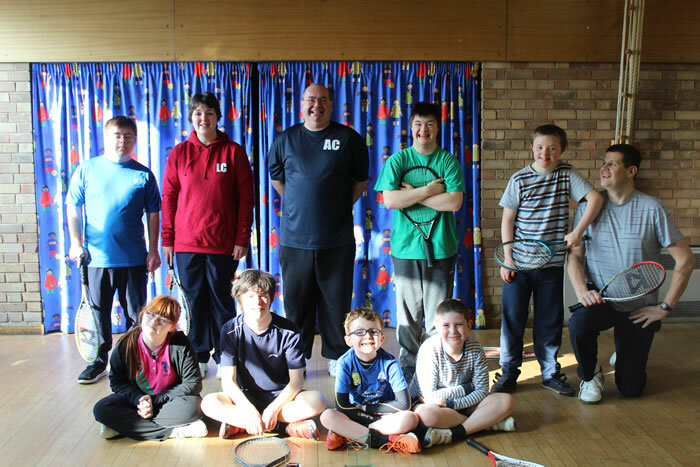 York Disability Tennis Network were awarded the Disability Programme Award for 2017. LTA President Martin Corrie and Yorkshire Tennis President Chris Day presented the awards to the winners of 2017. Katie Sheridan is an actress whose screen credits include Genie In The House, Casualty and Waking The Dead. 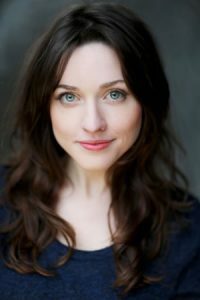 She has appeared in major commercials including Oral B and Virgin and is in the upcoming horror film ‘Heretiks’ directed by Paul Hyett. Katie has created online romantic comedy series ‘Match Not Found’ which has had over a million views on YouTube.